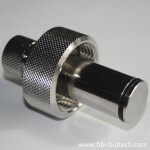 Here you’ll find a growing portfolio of new and used laboratory devices and their accessories with a special focus on bioreactor spare parts. 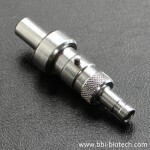 If you are looking for sth you want to connect to a bioreactor, chances are very high that you will find a suitable replacement part here. 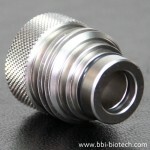 Our experts will help you to chose the perfect spare part or accessory for your bioreactor. If we don't have it in stock, we probably can manufacture it. 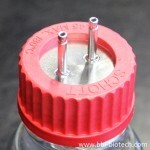 By chosing a category beneath or in the sidebar on the right you will find all you need to upgrade your bioreactor(s).